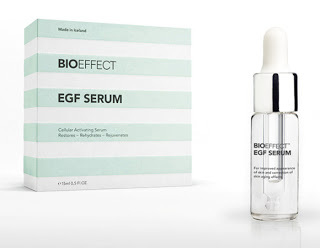 You are here: Home ﹥ Article ﹥ BioEffect EGF Serum: Iceland’s Skin Sensation. I kind of have a despairing moment when I’m told of new products that have such very scientific roots that I know I won’t be able to understand it. There’s a little bit of snobbery in beauty journalism – the more you ‘love’ science based products, the less of an airhead you are deemed to be, even if your core subject is lipstick. 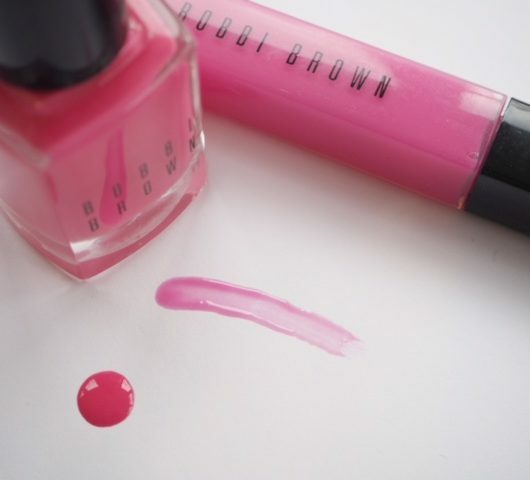 Since I really couldn’t care less about trying to intellectualise my passion for beauty, I’ll stick my hand up and say I’m much happier writing about lipgloss. 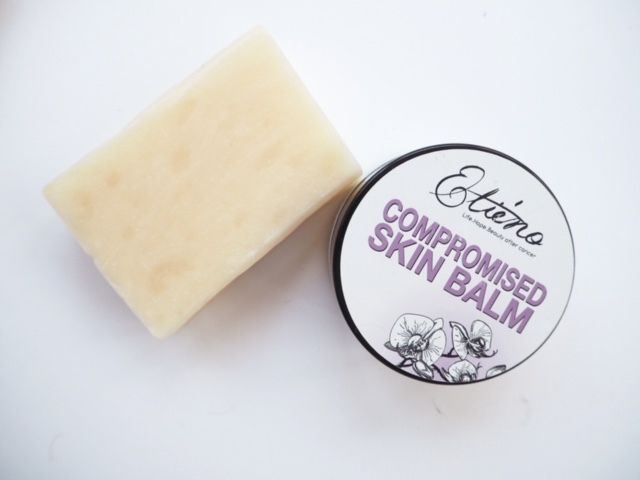 However, it’s wrong to exclude something on the grounds that I struggle to grasp the concept, and I do think this product is something very special, based purely on the fact that other major cosmetic companies were super keen to get their paws on the ingredients. I kind of love the fact that instead of selling out, the boffins behind BioEffect EGF at Sif Cosmetics decided to go for it on their own, and therefore bypassed the larger beauty brands’ chancer bids. So, I’m going to approach explaining this in the barest of words for fear of screwing up on the science, and in any case, it is explained so perfectly on the BioEffect web-site, there’s kind of no need. 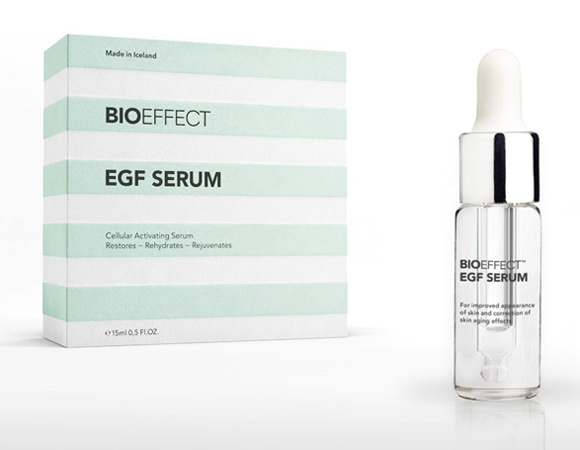 BioEffect EGF Serum really has caused a storm in Iceland where it is made with 17% of Icelandic women now using it. EGF (Epidermal Growth Factor) is a natural protein produced by our own skin cells to keep the skin healthy and acts as a cellular activator, allowing cells to renew quickly and effectively. It’s a very difficult thing to reproduce EGF in a way that can be used in skin care (and I’ve heard some horrible stories about other EGFs being produced in the livers of mice for skin care – er, no thanks guys, I think mice have better things to do), but Sif Cosmetics have found a way to use Barley as the host though biotechnological methods (translate that to a large greenhouse somewhere in Iceland). I’ve been using the serum for a few days now – you should allow six weeks to start seeing the effects, which are promised as: luminosity, a more even skin tone, wrinkle reduction and rejuvenation. Give it longer for the de-wrinkling effect, but I’ve seen some very impressive before and after pictures. As the skin renews as a result of BioEffect EGF, collagen and elastin increase. As someone whose collagen is disappearing fast, this is a definite plus. The serum comes as a clear, slightly viscous liquid that doesn’t interact with foundation to form those horrible little squiggles and that’s a major advantage. It sits on the skin rather than feeling as though it disappears into the skin, but because it has a very silky texture it feels rather lovely. I’d say using it under foundation gives skin an extra kick of dewiness immediately. Okay, so the bottom line of this review is that I would say definitely give it a go – I might not have grasped the intricacies of genetic modification – but I do know hope in a jar when I see it. And, I say give it a go because BioEffect EGF is doing a spectacular sampling campaign, rather than use the traditional advertising route. If you click on the link here www.bioeffect.co.uk/discover/, you’ll be sent a sample worth £30 (rrp for the full size is £125). And if you do trial it, please let me know what you think. Samples to UK and Ireland only for now. Very interesting! I thought Revive were the only ones that marketed the Epidermal Growth Factor, but clearly not. Thanks for the link! I’m in yay! Their email went straight into my junk box, so make sure to check your junk folders if you have applied to them. Can anybody post the ingredients ? Thanks ! The link says UK only, unfortunately, so Ireland’s lack of a postcode thing strikes again! Not sure about Ireland being included….I’ve applied so guess we’ll find out soon! BBB thanks for this – I tried again and it seemed to work! Excellent news in this nippy weather! Mine arrived yesterday and I’ve used it twice. Of course no time to see “results” but it feels beautiful on the skin. Very silky and smooth. Doubt I’ll be purchasing, due to the price, but thanks for the heads up on trying it. Message to lady from Ireland: They WILL send it here – just put “Dublin 1” or whatever where it asks for postcode. I received mine very quickly and am very impressed with it thus far. Thanks so much for making readers aware of this! I received my sample within 5 days of applying, along with an email with product application instructions. I look forward to starting the regimen on Sunday and though I know you are trialling the product yourself, if you still want guest contributions, I am more than happy to provide feedback. Thanks again for the info, and for an intelligent beauty blog! Tried the serum last night and immediately felt a difference, this is freaking amazing!!!! (Excuse my french there)Skin is glowing and smooth, so now wait and see how the next weeks go b ut I am very optimistic. Thanks so much for this post! I’ve been lucky enough to try it. I can say with hand on heart, BIO Effect is remarkable! My skin is blemish free and remains refined. The texture is unique. Please try it! Great review BBB! Just to update – as unremarkable as this stuff is, I LOVE IT! My skin has never felt this smooth, almost glasslike. I look forward to applying this every night now. I’ve almost used up my sample. Very impressed – I had a bad cold and this is the first time I didn’t end up with the horribly blemished skin around the nose from endless tissue-use. The serum also seems very effective at relaxing the eye-area skin. My skin is definitely slightly smoother, slightly more even toned. And, real praise from someone who has reactions to about half of all products I try, nothing negative to report: no blemishes, whiteheads, redness.. The only drawback is the price, but it will replace a serum AND eye cream. I am gutted that my sample has now run out. The difference BIOEffect has made to my skin has been amazing and I wish that I could afford to try it for longer to see if it delivers on its claim to reduce wrinkles. Unfortunately, £125 is way out of my price range but for those of you who have money to burn, BIOEffect is offering £30 off the usual price until the end of today. BBB, when can we expect your review? I am eagerly looking forward to it to see if there is any way I can justify buying a full bottle! Applied and got the sample of this product and after finishing was not very impressed so thought that it needed a longer trial run. Did not fancy paying the astounding amount for it so with a bit of googling found an Iclandic website who stocked it. With delivery the cost was a delightful 60 Euro (approx). Having almost completed this bottle and using it every night am still not impressed and am so glad I didn’t pay the asking price on the UK website. How can they justify the huge price increase. That alone would completely put me off purchasing anything from them. What a shame so many people are being ripped off. If you don’t already know of the Iclandic site let me know. It just took a bit of digging and google translation as it was all in Iclandic. I was wondering if you could tell me what the Icelandic site is? I thought that I would try ordering a bottle. Hi there, this serum is amazing, I’ve only been using it just over a week & have seen a vast improvement in the wrinkles on my forehead. 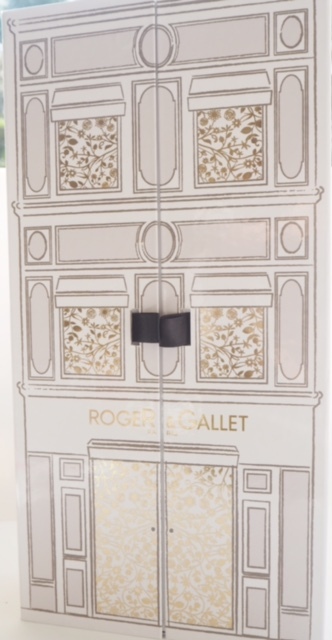 Boots in Cardiff Queen Street are launching an offer where if you buy the 15ml (£125) you will receive a travel size bottle worth £30 for free! You will also receive some free samples too from La Roche Possay, Avene & Vichy. Also if you buy the smaller bottle for £49 you will also receive the samples too. They are also offering a free skin analysis consultation & if you spend over £50 on the 30th November you will receive £12 worth of Boots Advantage points on your card. Spend £125 & you will receive £24 on that day, or bump it up to £150 & receive £36! There is a deep dive science review of Bioeffect EGF at http://www.barefacedtruth.com. 1. Topically applied EGF, without counterbalancing cytokines, will cause epidermal cells to proliferate, plumping up the skin, but doing so in a non-physiologic, uncoordinated fashion. 2. The site of action is the epidermis itself, as most of the growth factor will be unabsorbed anyway, in the absence of a specialized transport vehicle. Even if it did reach the dermis, EGF has minimal effect on fibroblasts and thus has severely limited capability to alter the architecture of true wrinkles. 3. EGF is an effective depilatory agent, popular among sheep farmers as an effective way to strip wool from the hides of their animals. Watch your eyebrows and hairline! 4. EGF is a potent mitogen, but not a mutagen. As such it is not cancer causing, but once a cancer gets started, ECG can cause it to grow rapidly. 6. EGF is derived from barley through a process known as transgenic pharming which has its own set of concerns. See complete review for details.